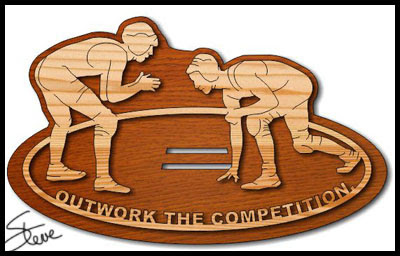 Amateur Wrestling Scroll Saw Pattern. This amateur wrestling pattern was a suggestion from a reader. I'm not too savvy about wrestling but I assume you could use this pattern for high school or college wrestling. I think they can both wear head gear. If not then just delete the veining for the head gear and it should work. This is a large pattern. 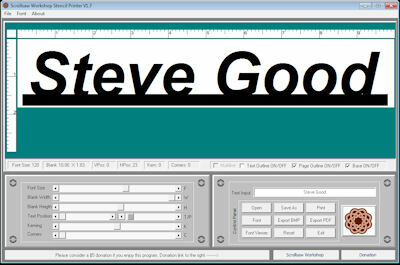 It's ~14.5 inches wide. 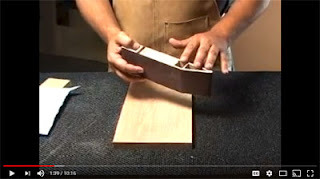 When I posted the picture of my Sand Devil sanding block in Sunday's post it generated a few questions. I reviewed this a few years ago but here is some information for those who were not around then. I'll let you watch the video review below for most of the detailed information but just let me say that I use this tool a lot. The Sand Devil is designed with different shaped edges. 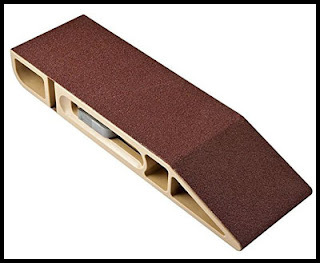 These shapes allow you to use this sanding block for several areas that a regular sanding block just can't get to. 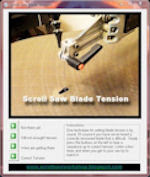 The Sand Devil sells for around $20 and that is a great value for a tool designed and built this well. 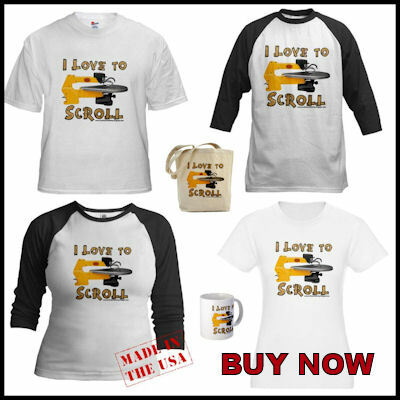 If you are interested in the Sand Devil please us my affiliate link to order it from Amazon. Your price stays the same and I get a small kickback for each order. Since I purchased mine they have changed the look somewhat but the design is the same. This video was not done by me but it explains the tool so well there was not good reason for me to do another video. 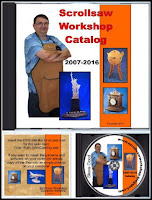 I received an email form Tim Shaunty, Tim is the organizer of The Woodworking Show of Texas. 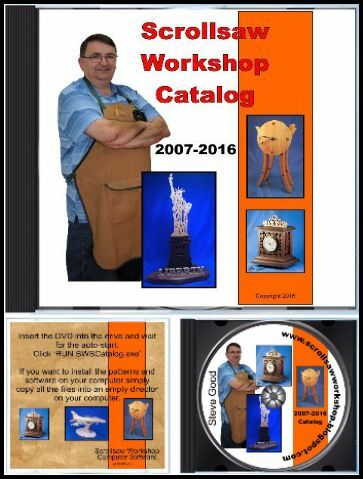 He ask if I would help get the word out about this upcoming woodworking show. The show date is April 13-15, 2018. The venue is the Crown Plaza in Houston Texas. Check out this web page for all the details. 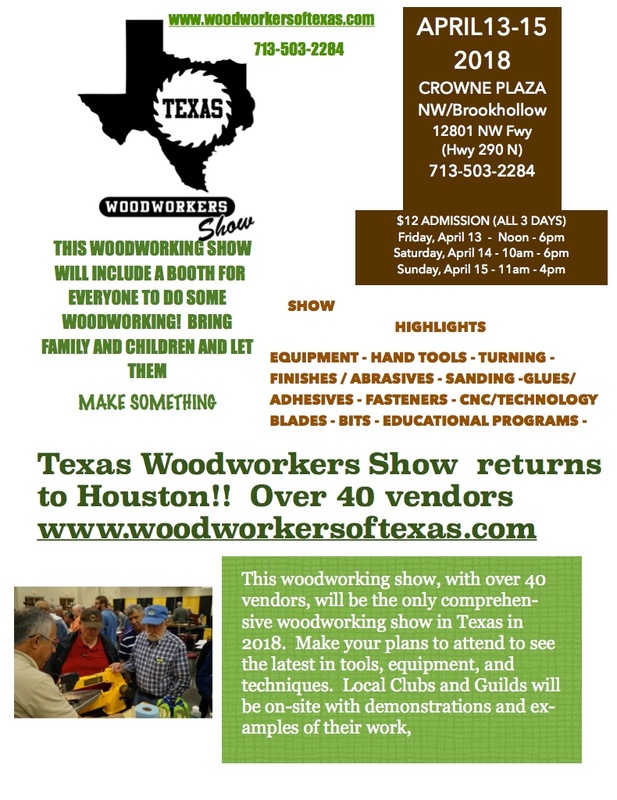 THE WOODWORKING SHOW OF TEXAS is a comprehensive woodworking show that is conducted by and for local woodworkers. 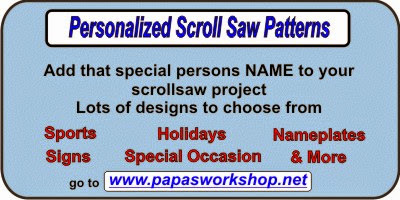 Bring the entire family - even if they are not woodworkers. There will be a limited number of wooden crafts for sell, demonstrations and showcase of products by local guilds, and an opportunity for everyone to make a project to take home. 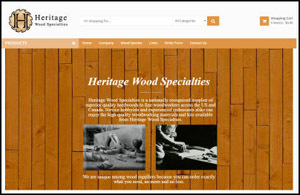 The show is designed to showcase the latest in tools, accessories, equipment, and techniques used by woodworkers. 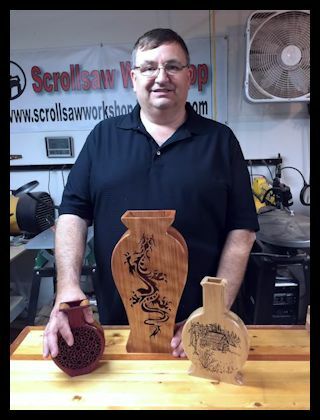 This is the second show conducted by the local woodworkers and will have over 30 vendors displaying and demonstrating their products. 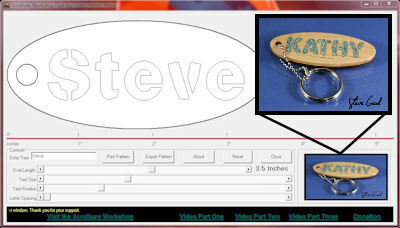 In addition the show will feature a BUILD IT booth where attendees will be able to make a product to take home. It's that time of year again. 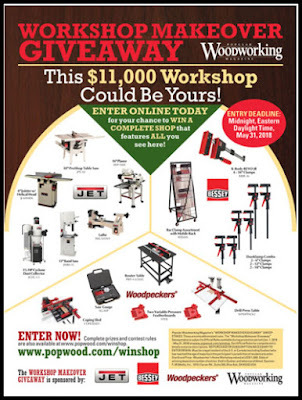 Popular Woodworking Magazine is running their Workshop Makeover giveaway. $11,000 worth of tools. You do have to accept their terms which include signing up for their newsletter. If you want to enter click this link. Your actually wasting your time because I plan to win. Of course I have had the same plan every year so you might have a small chance. Happy New Year!!! 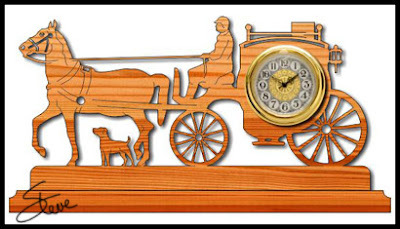 Carriage Clock Scroll Saw Pattern. This clock is about 13 inches long. It requires a 2 3/4" Clock insert with a 2 3/8" mounting hole. 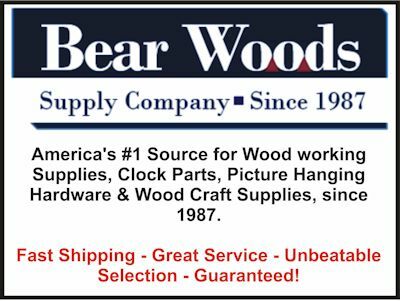 The clock insert I used came from Bear Woods. 2018. Wow, 2017 has flown by for me. It's been a great year. I was able to travel to a few scroll saw events and meet many of you in person. Those events were tons of fun and I enjoyed meeting so many of you. The Blog has continued to grow. The blog is nearly eleven years old so the growth is slowing. The number of email Newsletter subscribers has grown to around 32,000. At this time last year it was something like 27,000. For the month of December 2017 I sent out 864,000 email Newsletters. My YouTube channel currently stands at 27,872 subscribers. I have had 10,436,979 video views from 363 videos. 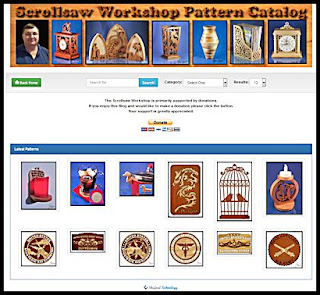 The pattern catalog has grown by 331 more free patterns. For a total of 2218. I posted 347 times in 2017. That's higher than any year except 2010 when I posted 367 times. 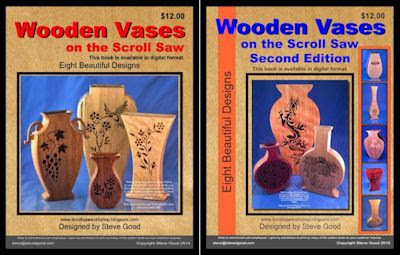 The year of 2017 saw 7,452,264 patterns downloaded from my blog. That's not a record but still a decent year. 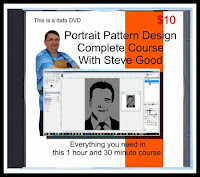 That's a total of 52,545,441 patterns downloaded from my blog. That blows my mind every time I add up the totals. I want to thank each and everyone of you who have supported me here on the blog. I hope you will continue to follow what I do. I'll do my best to make it worth your time. In yesterday's post I wrote about sanding the back of the board after drilling the entry holes. Here is a tip I received from reader William Buschor. He suggests marking each entry hole on the back of the board with a sharpie. He does this to make it easier to see the entry hole when he bottom feeds the blade through the hole. Sounds like a good idea to me. This would be especially helpful when the board is larger. It's often a problem to get the board tilted high enough to see the holes without bending down to look under the board. 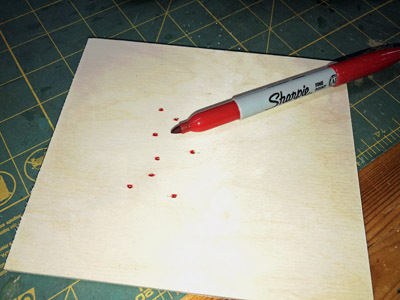 Having the ink dots would make it easier to spot the holes. I do think that you want to keep the dot as small as possible. For most cuts the dot will be cut away. It the area is very small you may see the dot on the back of the project after the cut is made. This is the inexpensive tool chest that used to be sold at Sears. I purchased the Sears model and have been happy with it. It's not the high quality of some of the more expensive models but it has worked well for me. The current Amazon price is $135. That is a fraction of the price for most of these tool chests. 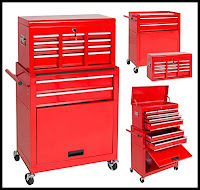 Combined Tool Box Dimensions: 23.5”(L) x 13”(W) x 42.5”(H); Total Weight Capacity: 295 lbs.